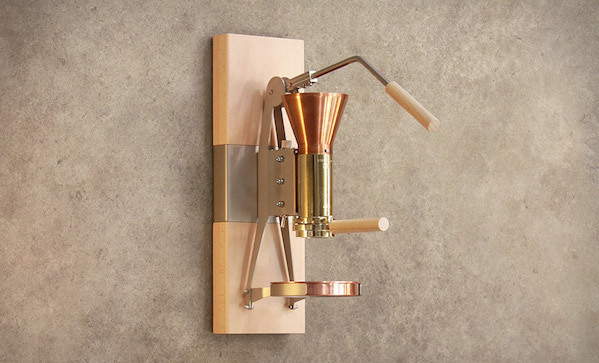 The way most modern espresso machines look, you’d think it was some kind of rocket science. It really isn’t—you just need to press hot water through coffee with a piston, and that’s exactly what the Strietman ES3 Espresso Machine ($1,800) does. It mounts to the wall, heats you water with electricity, and then you manually press yourself. Simple, perfect express.